Further, candidates must note that the scorecards will be out on February 6. 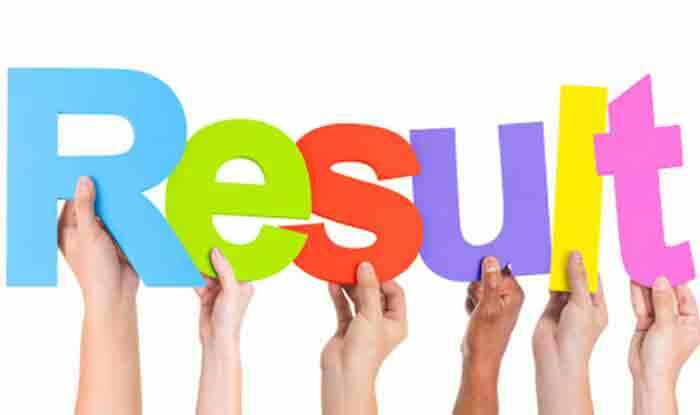 NEET PG 2019: National Board of Examination (NBE) on Thursday declared the NEET PG 2019 result on its official website nbe.edu. All those who appeared for the exam must check their NEET PG 2019 result on natboard.edu as well as nbe.edu. Step 1: Visit the official website, www.nbe.edu.in or www.natboard.edu.in.